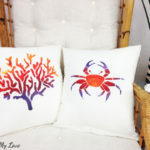 I love to give away handmade presents! What else tells a person how much you care, then spending your brain juices and time for them, right? Right! Sometimes I make things up on my own. I am telling you, lotsa brain juices involved in this case! But sometimes there’s just not enough time for trial and error and this might well be the case in the process of creating something new! 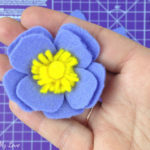 So most often I let myself be inspired by other creative projects, and if I literally have next to no time at all before gift-giving-day, I even simply follow the instructions on how-to tutorials I’ve found online or in books. Okay, I’ll be honest with you, I hardly ever succeed in ‘merely’ following instructions, there’s always something I do (either on purpose or by mistake 🙄😂😉) to alter the primary idea. But I won’t complain, this way my work always ends up with a touch of Habiba! 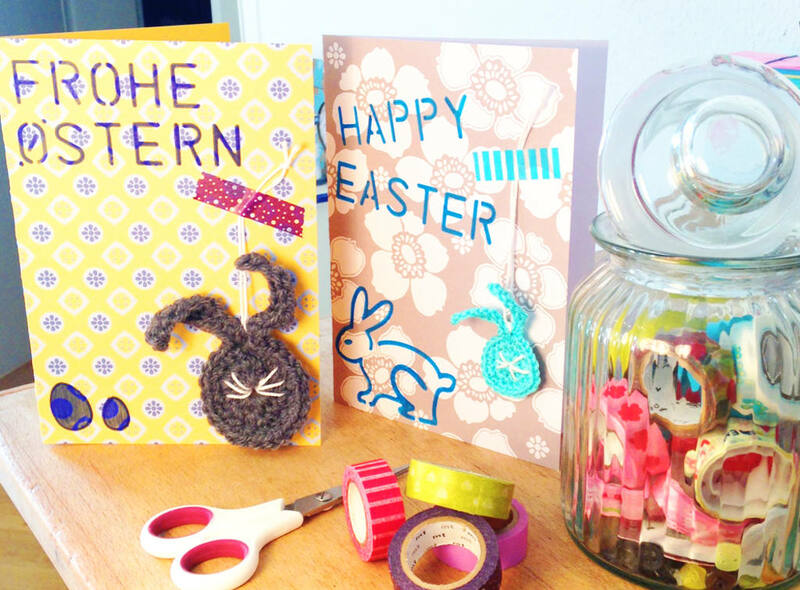 This being said I want to share an easy tutorial I’ve found and adjusted slightly so you can make your very own mixed media Easter cards! 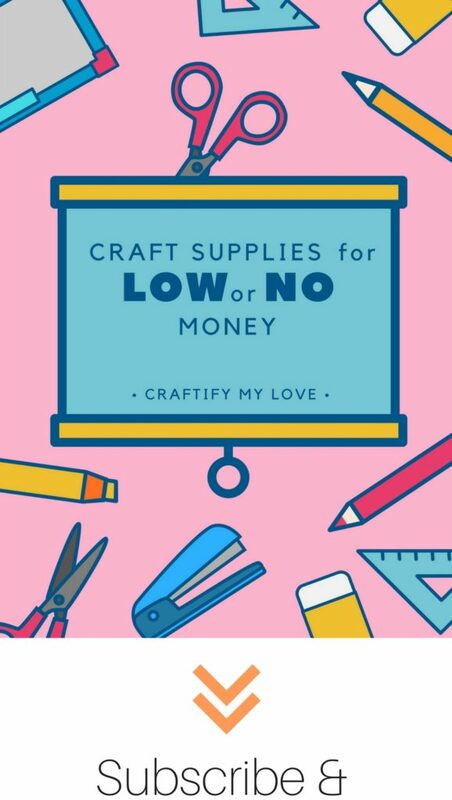 If you are as crafty as I am, chances are you can whip up a couple of these cards without having to do a supply run. Although I won’t tell anyone, in case you need a reason to hop over to your local dealer of da crafty and artsy stuff😉. Promise! First you should make your crocheted bunny, as the size will vary depending on which kind of yarn you’ll use. After that, you can decide about the paper and card size. If you need help with some of the stitches, you can simply use my collection of video tutorials on how to crochet! Ears: chain 9, working your way back again with 2 sc, 4 hdc, 2 sc, and a sl st into the first sc of round 3. Repeat for the second ear. Finishing touches: Fasten off and weave in ends. With a contrasting colour, you’ll add the whiskers with a couple of stitches and add two beads as the bunnies eyes. If your bunny is all grown up or big boned because you used the chunkiest wool you’ve had, you could easily add some lashes, too. Six little stitches will do the trick! Now you’ll find a matching paper and cut it to size if need be. Remember that you might want to fold it in half if you want to add a personal text to it before giving it away. You could write it directly in your card or use a plain paper if you used a patterned one for the card. 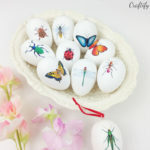 Write, stick or stamp your Easter message and symbols (You could choose from Easter eggs, tulips, daffodils, a butterfly or bee, and some foliage). Make sure to leave enough space for your crocheted bunny! Cut a length of your contrasting yarn and loop it through the bunnies forehead and knot the ends together. You might want to stay very close to the edge, though. Else it won’t look right! 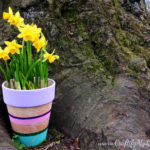 Find the spot you want your bunny to go and fix it there with a piece of washi tape. And voilà, your very own mixed media Easter card is done! 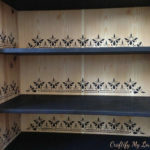 I first found the pattern on this German bloggers website: Freuleinmimi. She altered the original pattern by Ing-things (brighten up my day) who obviously couldn’t stop crocheting bunnies and ended up with an entire Easter bunny garland. Also, a lovely idea, don’t you think? I am adding to my little collection of Card Making Projects all the time. Check it out HERE. Are you by any chance dabbing into handlettering? If so, I bet you have a ton of practice sheets. 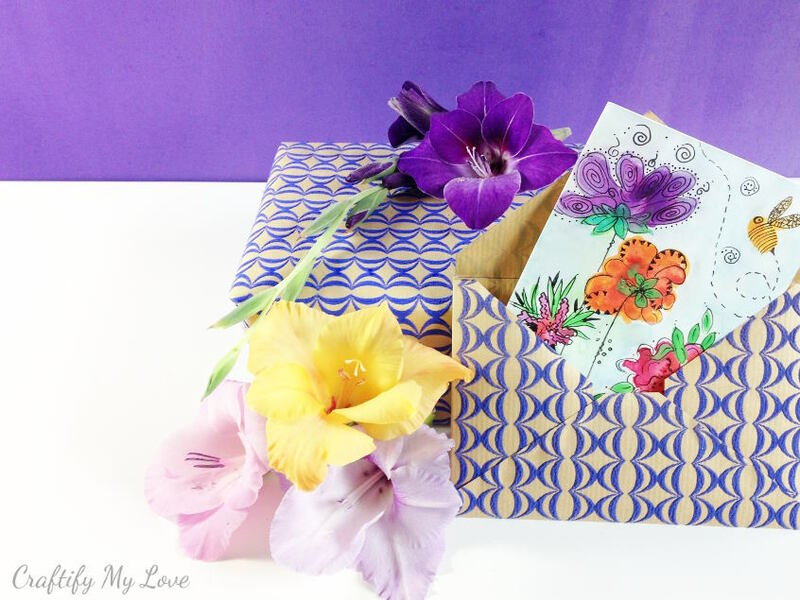 Check out what wonderful Card & Envelope Combo you could recycle those into. As those cards will be made in no time by an adult, I figure they could also be a kids crafting project. The pattern for the bunny is a short and simple one. 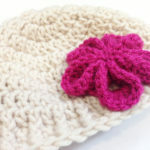 And should be manageable for the little crocheters out there. 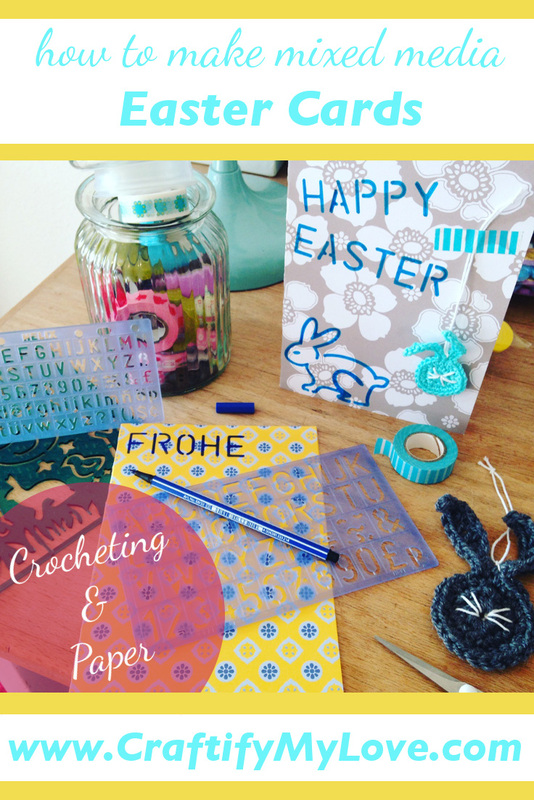 Of course, you could also team up: you could crochet the bunnies and let your child design the card. PS: If you enjoyed this tutorial, please spread the love: PIN this to Pinterest so this DIY idea can get into the hands of and be helpful to as man crafty people as possible. Very cute! 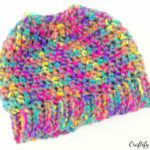 I wish I could crochet. 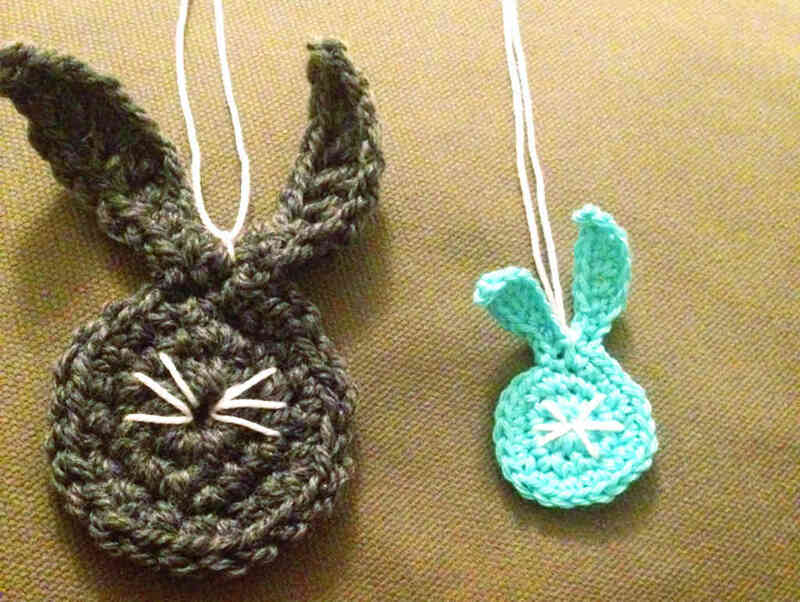 I love the crocheted bunnies! We raise rabbits so these would be awesome for my kids to try making! Wow Crystal, that is a great idea <3 I hope they will be having lots of fun!! Thank you so much! And you definitely should! It’s super easy, what with all those good video tutorials out there! These are absolutely adorable! This page came up on my Google notifications and the thumbnail was so cool, I just *had* to check this out. Oh, I wish it weren’t so late right now (12:54 AM!) because I am now itching to work on these! Thank you so very much for sharing this idea with everyone. For me, it’s always so rewarding to come up with an idea and see how others put their own spin on it. Again, thank you; I can’t wait to explore your site. Cute cards! I love the crochet chocolate bunny! I loved making them and my mom still has her card on display.